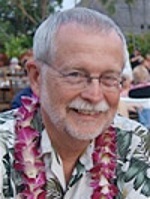 From 1988 until retirement in 2003, Marty Thompson (pictured) worked in New York for the Associated Press in a variety of roles. He also served during his career as AP bureau chief in both San Francisco and Los Angeles. Thompson is making headlines once again this summer, thanks to a stand he and three other volunteer journalists have taken in the Santa Rosa, Calif. retirement community of Oakmont Village, home to around 4,500 residents. 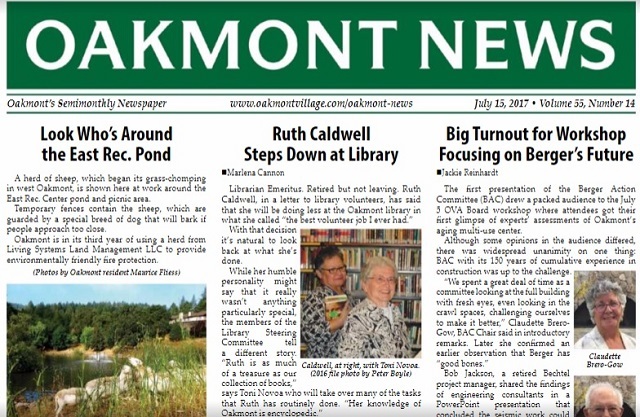 Following the July 14 online posting of an item by Thompson about the contentious resignation of Oakmont Village Association (OVA) manager Cassie Turner, Thompson and his colleagues received an email from OVA vice president Ken Heyman, who declared that all future stories about Oakmont Village personnel and legal issues would need to be pre-screened and approved by the association board. Thompson said he and the other retired journalists understand that the Oakmont board has control over the Oakmont News, but they will not continue to write under the conditions Heyman outlined. 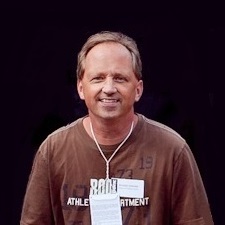 It was Thompson who, in 2013, spearheaded the newsletter-slash-newspaper’s more dynamic approach to covering community events and happenings. Oakmont News publisher Agnes Reznikov told Smith she hopes the stand taken by the quartet of journalists can somehow be reversed. The Communications Committee meets next on Monday July 24.